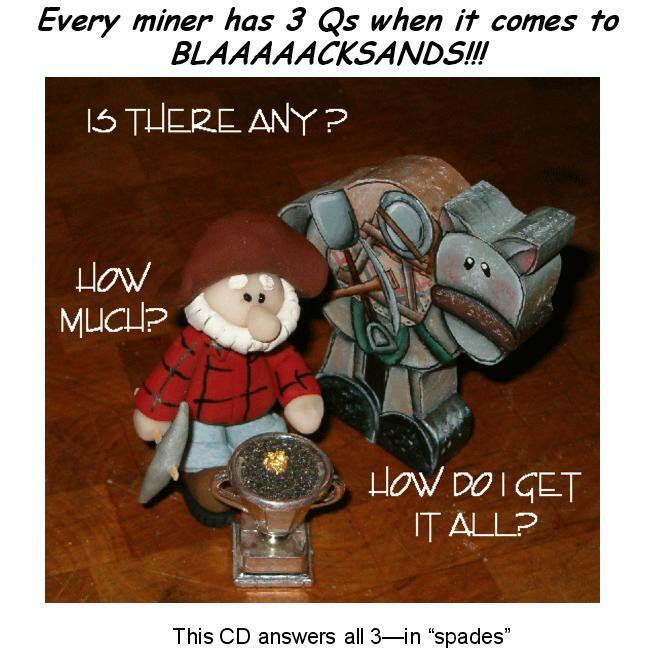 Turns out, ALL of us small scale miners HATE throwing out ANY blacksands. identifying various C/Cs by type and shape in order to haggle for best pricing from sellers. 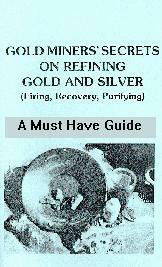 The chemical step-by-step process to recover platinum, palladium, iridium, rhodium, and/or gold. 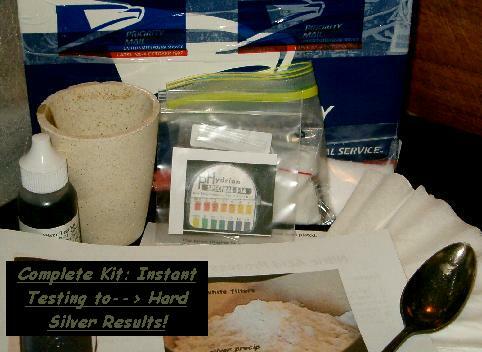 Do YOU know how to quickly test for silver besides looking for "tarnish?" Then THIS kit is for you!! which instantly provides a "YES it's silver" OR "nope, it ain't" result in just seconds!!!!!!! Recovering silver plate and turning it into hard silver. is written for the advanced "do-it-yourself" gold enthusiast types. from a host of specific recyclable materials! 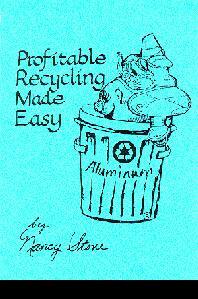 PV #83 will advance the novice gold recycler's skills beyond the basic, small scale operation. including "going commercial," which will clear upwards of $100,000 annually! who have addressed this topic in a scholarly fashion, makes this worth twice the purchase price. as well as environmental impact. Extremely informative, PV #83 is the logical "next step,"
proving economic feasibility in plain language. Nancy takes the mystery out of the "recycling leftovers"
after the gold, silver, platinum, and palladium have been recovered. Those scrappy leftovers will make you a tidy sum as well. New information about bulk plastics. Prices include shipping for continental USA. Outside continental USA, email for necessary minimal additional shipping charge. As Megan travelled the Gold Prospectors of America Association's show circuit, she was always buttonholed and thoroughly quizzed by individuals, old, young, greenhorn or wily prospector, yes, even beach- combers, garbage collectors, detectorists, confirmed junkers, and other recyclers. They all stop at her printer's type tray filled with a rather comprehensive sampling of gold plated items which dominated her display. This particular nitric process methodology on the accompanying CD of removal and filtering is effective on most of the displayed samples. Many have watched in amazement as she demonstrated a rather simple, effective, BASIC method for removing the "easy gold" from various plated objects, all the types of "collectors" which have already been gathered during their "frugal lifetimes!" Would you believe that Refuse Collectors up and down the West Coast have been pulling valuable precious metals items out of weekly collections for years? They've been aware all along that "this stuff was worth something," but until meeting Megan Rose, haven't known where to start or how to begin. They line up at her exhibits to buy this manual and kit and to ask questions! this Nitric Process CD you receive with Thrift Store Prospecting is for you. Follow the directions to the letter and use plenty of ventilation!!! *************************************** I'd like to ORDER One or Several Items NOW! Pen Press, Continuously serving Treasure Hunters and precious metal enthusasts for 27 years!